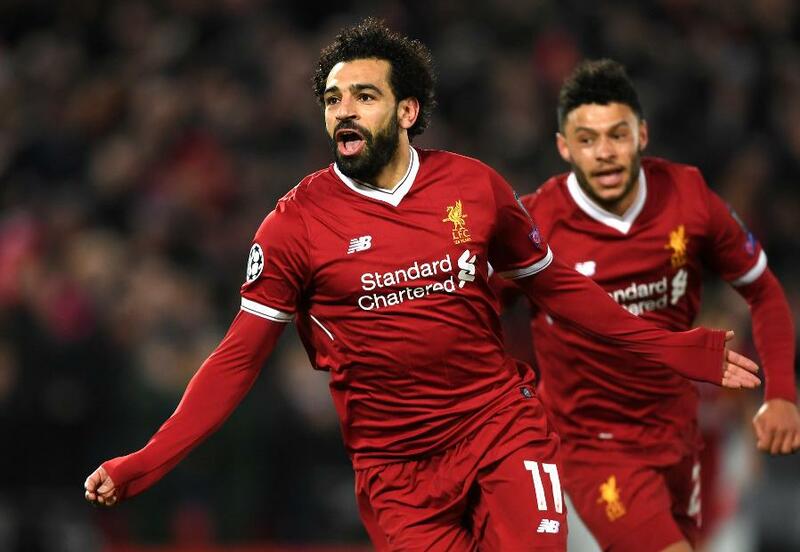 Liverpool blew Manchester City away with three first-half goals as they won 3-0 in the first leg of their UEFA Champions League quarter-final tie. Mohamed Salah put Liverpool ahead at Anfield from close-range in the 12th minute for his 38th goal in all competitions this season. But the Egyptian was forced off with an injury early in the second half. The Reds' second was a fierce drive by Alex Oxlade-Chamberlain in the 20th minute, before Sadio Mane headed in their third with just over half an hour gone. Man City pushed for an away goal and Gabriel Jesus had an effort disallowed after Leroy Sane was offside, but the hosts held on. The return leg is at the Etihad Stadium on Tuesday 10 April, three days after City aim to claim the Premier League title with victory at home to Manchester United.